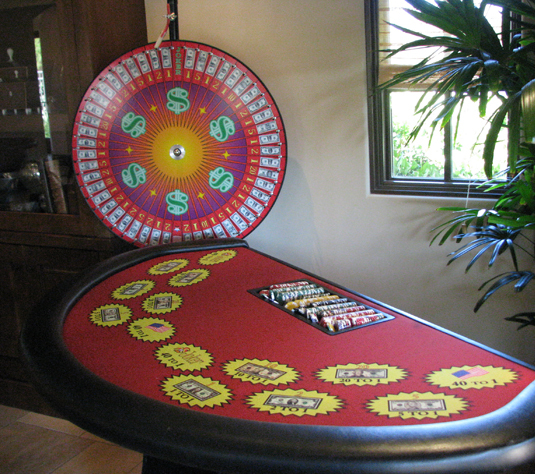 Ace High Casino Rentals is California’s premiere casino themed event service. 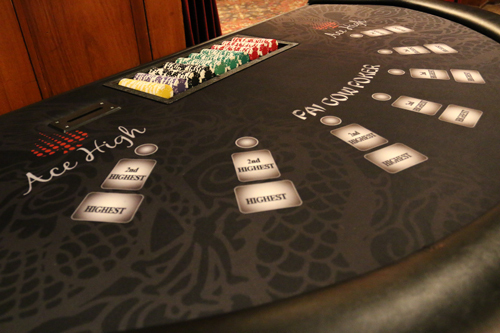 Established in 2005, Ace High has over a decade of experience creating Vegas-quality casino themed events. We provide a turnkey service, guiding our customers through every detail of the event planning process. 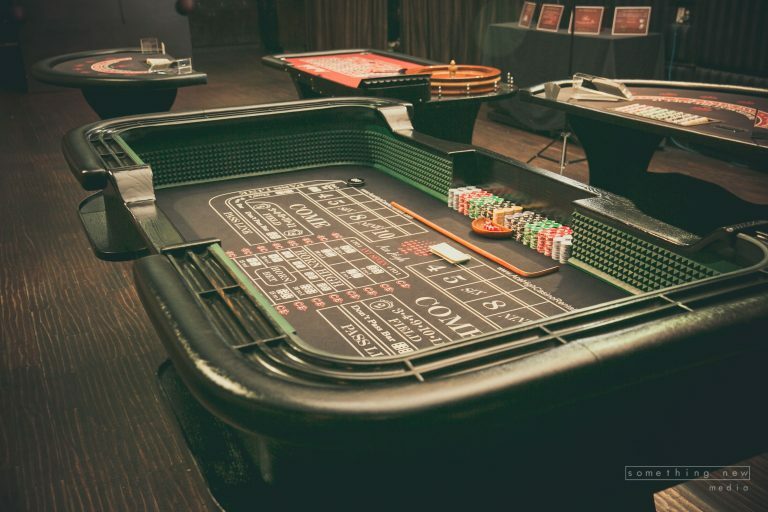 Our Vegas-style gaming tables are handcrafted with the finest materials and custom made in Los Angeles. 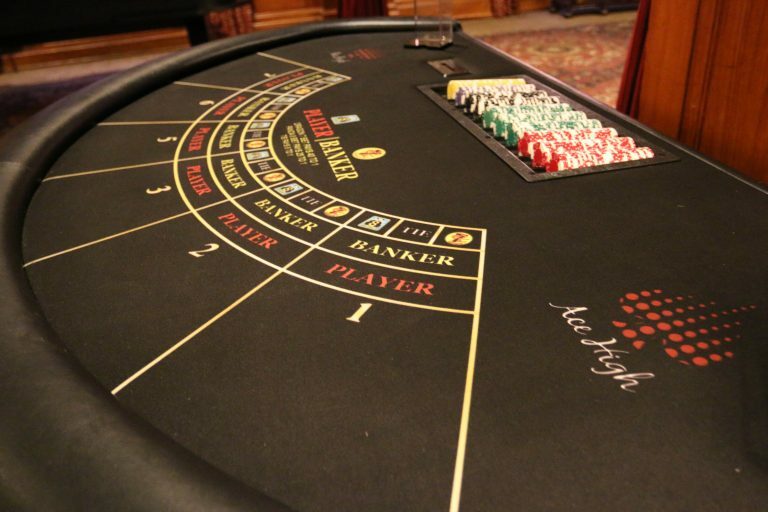 Ace High gaming tables include Blackjack, Poker, Roulette, Craps, Three-Card Poker, Caribbean Stud, Let-It-Ride, Pai Gow, Wheel of Fortune, and more! We provide the highest quality playing cards and chips fashioned with composite clay material, just like real Vegas casinos! 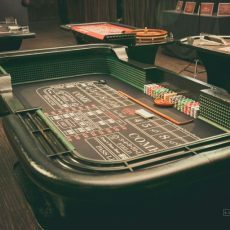 Our professionally trained dealers are hand selected for their friendly attitude, casino game knowledge and years of experience. 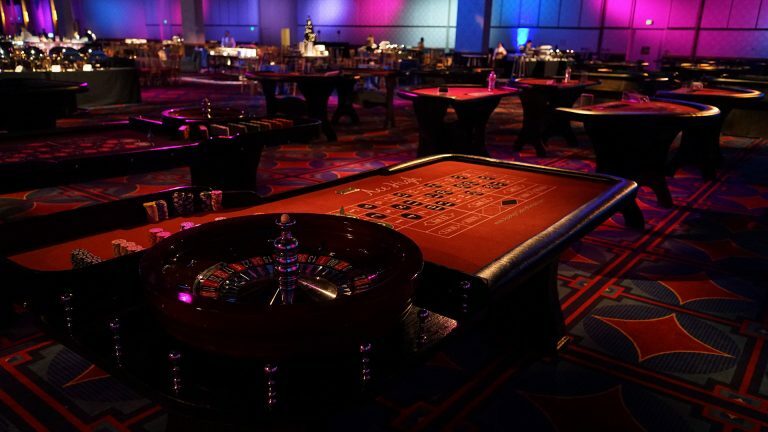 Our services are great for many types of events including company parties, fundraisers, weddings, poker tournaments, holiday parties, charity events, and more! Bet on Ace High, bringing the excitement of Vegas to you!